Empower your customers to customize products. There is a high likelihood that the tshirt on your back or in your closet started life as someone’s idea that was being uploaded to an online tool. The idea that a person could not only buy tshirts, but design them in a tool and approve the proof before payment seems almost commonplace. Why aren’t more people talking about this? Your customers are expecting more tailored experiences when buying decorated apparel, signage and personalized promotional products from the small to medium web store fronts. Getting the “Web to Print” toolset just right on Drupal is not easy. 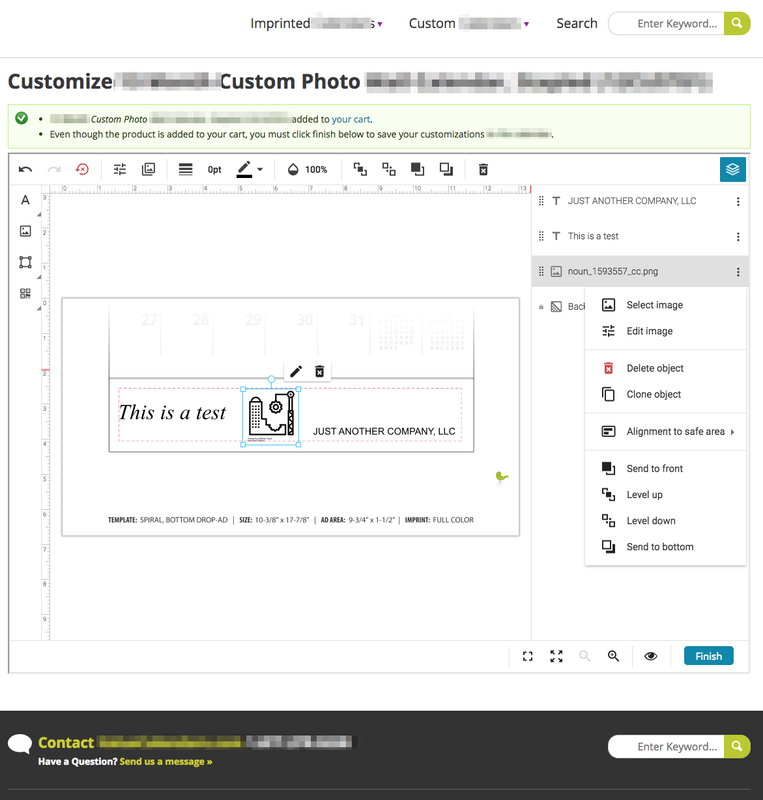 Intuitive editor experience: Drag and drop toolset, uploading of files (jpg, png, tiff, pdf, eps, ai, psd), cropping and quick fixes to pictures, lots of fonts, pop-over text formatting, white labelled branding with plenty of customizations, low resolution upload warnings, and mobile friendly web to print tool. An example of a bespoke web to print tool Acro Media built with Drupal and jQuery UI. Like many Drupal agencies, there’s rarely a problem we face that can’t be solved with in-house open source tools. Before we decry the problems, we are very proud of what we accomplished in the past given budget and available tools. With jQuery UI and html-to-pdf experience, we’ve built these kinds of tools before, to varying degrees of success. Every time we tackled a project like web-to-print, the struggle became very real. With minimal hours, the tools we knew and loved created a functional experience that was hard to maintain and very error prone. More often than not, we had trouble with converting HTML to PDF reliably enough for high-resolution print-quality, especially with customer supplied imagery and layout. 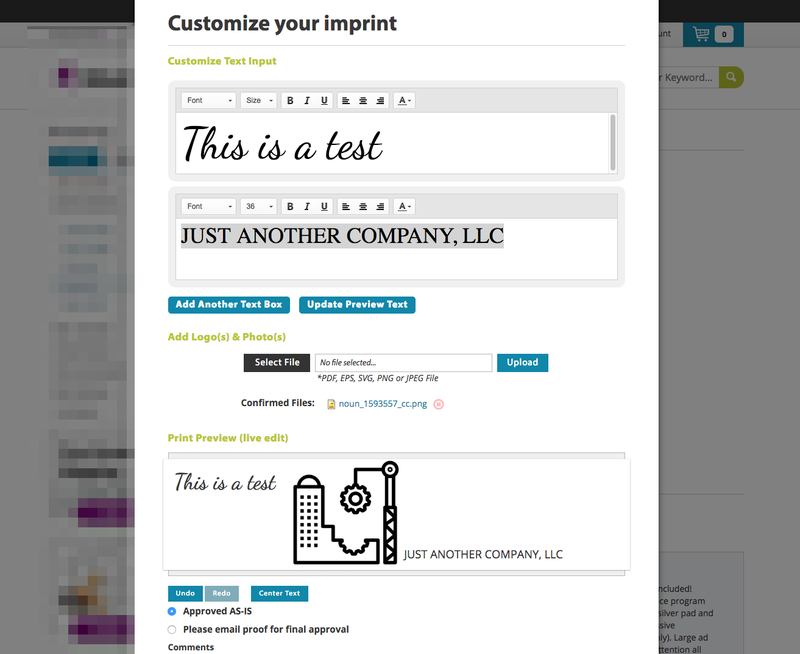 Offering fonts in a customized product builder is challenging to get right, especially when you’re creating a PDF that has to have the font attached. The RGB colorspace doesn’t translate easily to CMYK, the most common four color process for printing. And all of our experience in software revolved around pixels, not these things called picas. In this crazy world resolution could go as high as 3200 dpi on standard printers, dimensions suddenly couldn’t be determined based on pixels. When one of our clients that had a tool we had built with existing technologies asked for some (not all) of the features mentioned in the beginning of the article, we also wanted to solve all the technical challenges that we grappled with over a year ago. As the planning stage was coming to an end, it was clear the budget wasn’t going to support such a complicated software build. Example screenshot of keditor in action. We started to look for product customization tools and found nada. Then we looked for web layout tools which would maybe give Drupal a better HTML editing experience, but found a disappointing lack of online web to print solutions. We did find grapejs, innovastudio, and keditor. 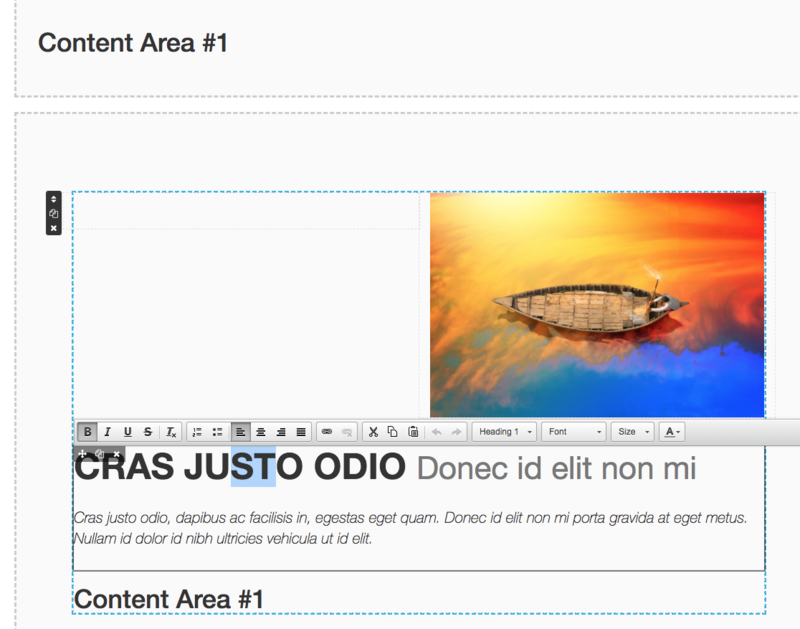 Web to Print using Customer’s Canvas works with Drupal, right? 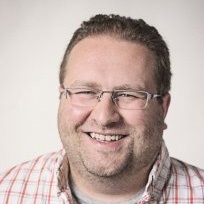 Iframe-friendly. Meaning we could seamlessly plop the product customization tool into an existing or new layout. Example of Customers Canvas running in Drupal Commerce. Provide some JSON configuration for a product via a field that gets added to your choice of product types. Click “Finish” and directed to a cart that can redirect you back to edit or download your product. As a store administrator, you can also edit the product from the order view page. You can imagine a company needs signs for all of it’s franchisee partners and would want the ability to create stores of customizable signage. 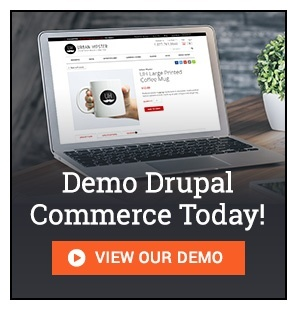 With Commerce on Drupal 8, that would be pretty straightforward to build. Customer’s Canvas supports lower res watermarked downloads for the customers as well as the high res PDF downloads. Currently the module displays the high resolution for all parties. If you’re using Drupal 7, the integration for this module is pretty easy, but the technical experience required for creating the JSON formatting for each product is pretty cumbersome. So it would be awesome (and very possible) to build out the most common customizations in an administration interface so you wouldn’t have to manage the JSON formatting for most situations. Possibly support Customer’s Canvas templates like entities that are referenced so that you could create a dozen or so customizable experiences and then link them up to thousands of products. The base module assumes your experience at least starts with an entity that has fields and gets rendered. We could build a webform integration that would allow the webform to have a customer’s canvas build step. T-shirt design content anyone? One of the big reasons we work with Drupal and Drupal Commerce is that anything with an API can be integrated. This opens the doors to allow the platform to do so much more than any other platform out there. If an integration needs to be made, we can do. If you need an integration made, talk to us! We're happy to help.